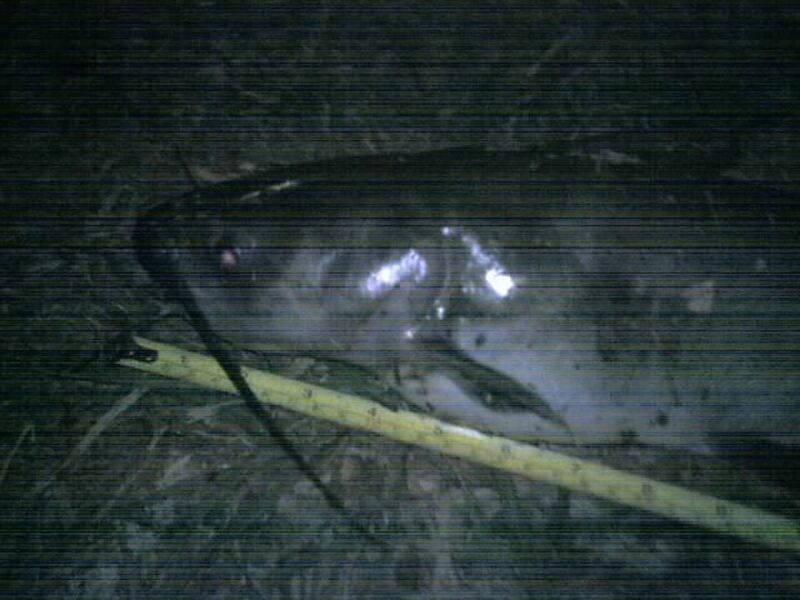 Been trying the Water Wolf Camera while fishing for Catfish using bread for bait. 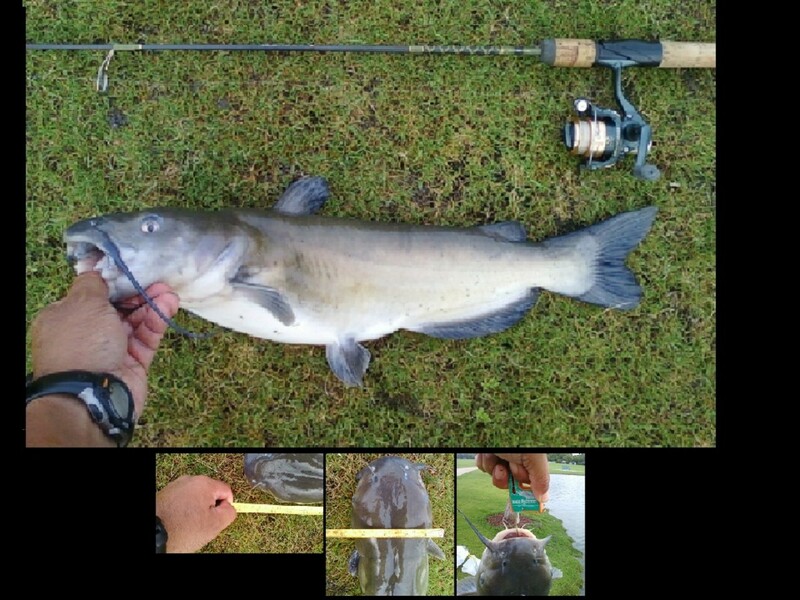 Great to see the Catfish biting as well as seeing what has been stealing our bait! Great to see the bread still works! While walking by a city pond, I watched people feeding bread to the ducks and geese. The birds were eating the bread quickly but they did miss a few pieces. As the pieces floated away from the birds, I noticed swirls start to form on the water's surface, and shortly after, I saw the pieces of bread disappear in a splash. The swirls were small at first but soon larger and larger swirls began to show. Luckily I was wearing polarized glasses and could see the larger swirls were caused by decent size Catfish feeding on the bread. 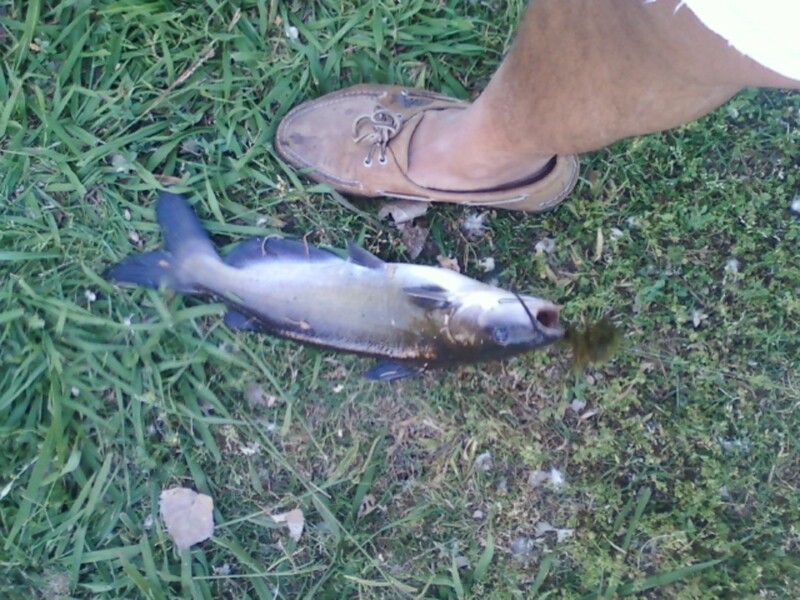 I never knew the pond contained Catfish of that size. I had always assumed it held fingerling Catfish and small Bullheads. 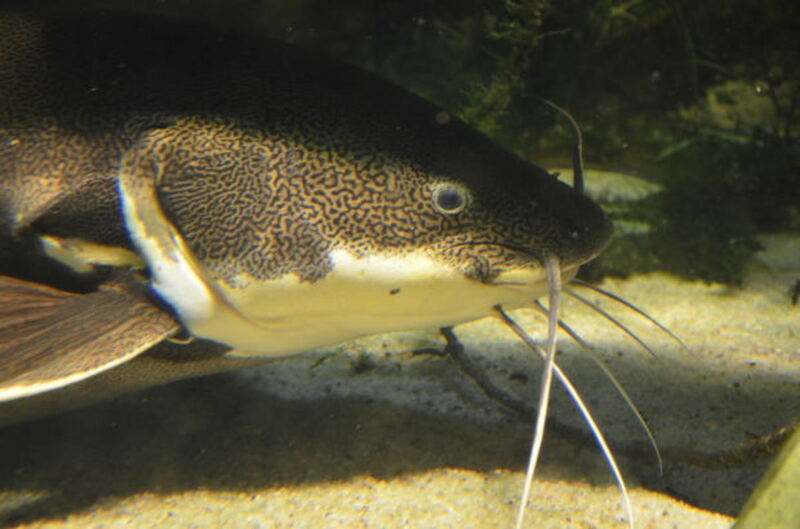 Having seen the Catfish, I could not pass on the opportunity to test the waters and fish for them. And, since the Catfish were accustomed to being fed bread, I tested the waters by fishing with bread. The first test took place in March 2008 (see the video in the sidebar). I considered it a success but decided more "testing" was required. Since then, I continue "testing the waters" as an excuse to enjoy excellent catch and release fishing and highly recommend others try fishing with bread in their area! 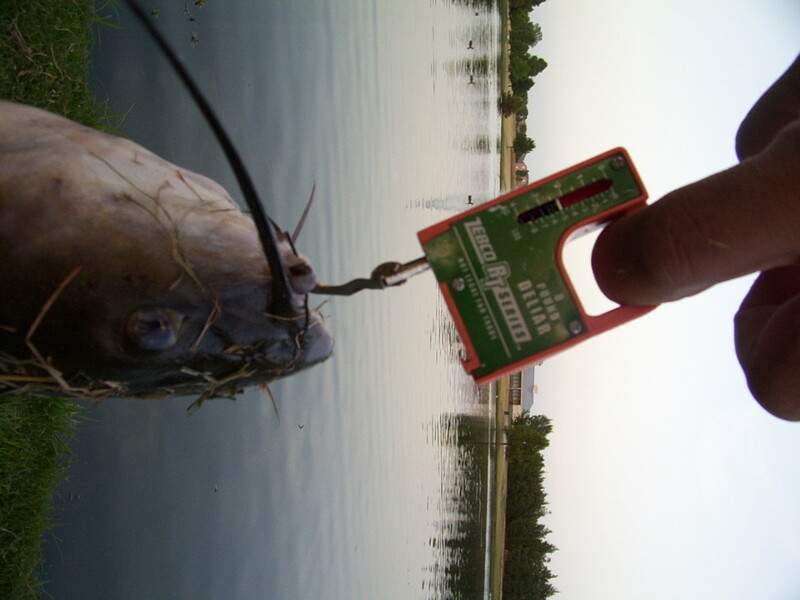 I considered the first test a success because it showed the Catfish could be caught using bread for bait. 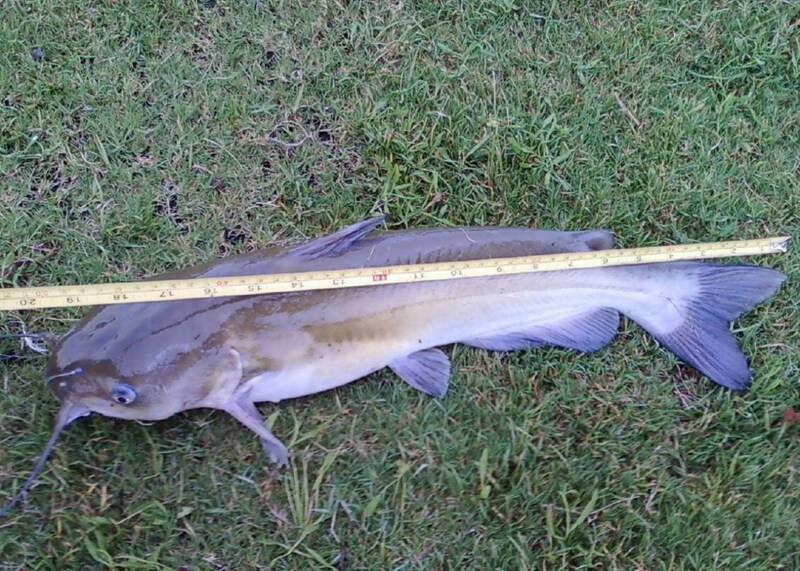 Although the largest Catfish caught that day went 10" in size, follow on fishing trips produced slighty larger Catfish. But, they were not like the big ones I first saw when the ducks and geese were being fed. So, I continued fishing with bread on a regular basis in pursuit of the big ones or "Bruisers" that I know were in the pond. Finally, about six weeks after the first test, I hooked and landed one (see the video in the sidebar). 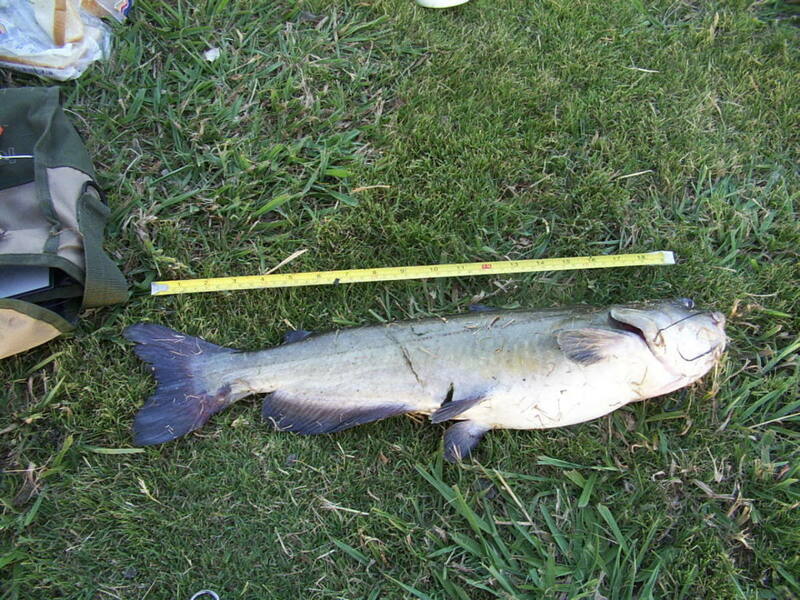 The Catfish measured slightly over 20" in size and was released back into the pond. Not bad for a pond no larger than a 1/2 acre at best! 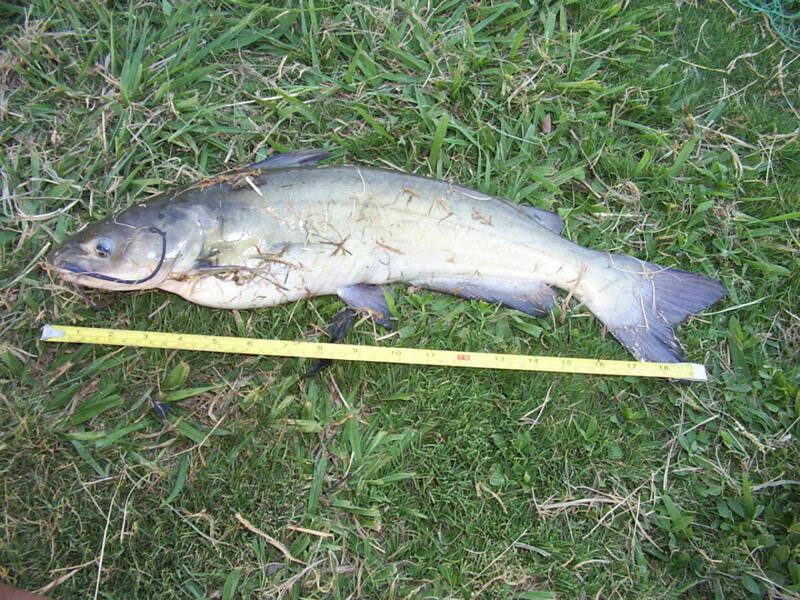 FYI: I define a "Bruiser" Catfish as one that measures larger than 19" and is caught in a community lake or pond. The 19" was arbitrarily set because the ruler I used in many of the pictures that year was 19" long. My Zebco Deliar broke, and I did not replace it until a year later. I continued fishing with bread and catching other "Bruisers". One outing in particular proved that fishing with bread was not limited to one city pond. In this case, it was a trip to a larger community lake frequented by area fishermen. I did not expect to catch any "Bruisers" as the lake is hit hard almost daily. Luckily, it was not the case (see video in the sidebar). 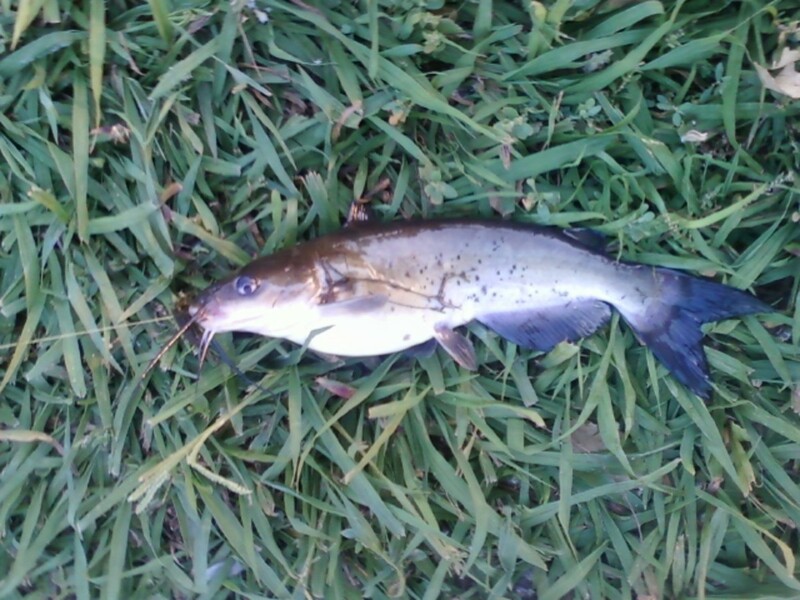 In the video, the first Catfish was hooked but lost when it slipped from my grasp. 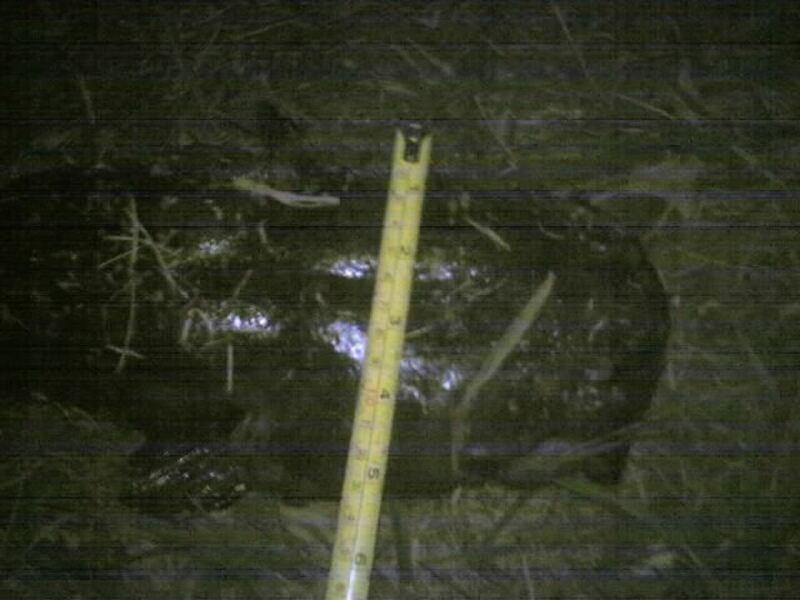 I was not able to measure it but felt it would have made the 19" benchmark for a "Bruiser". 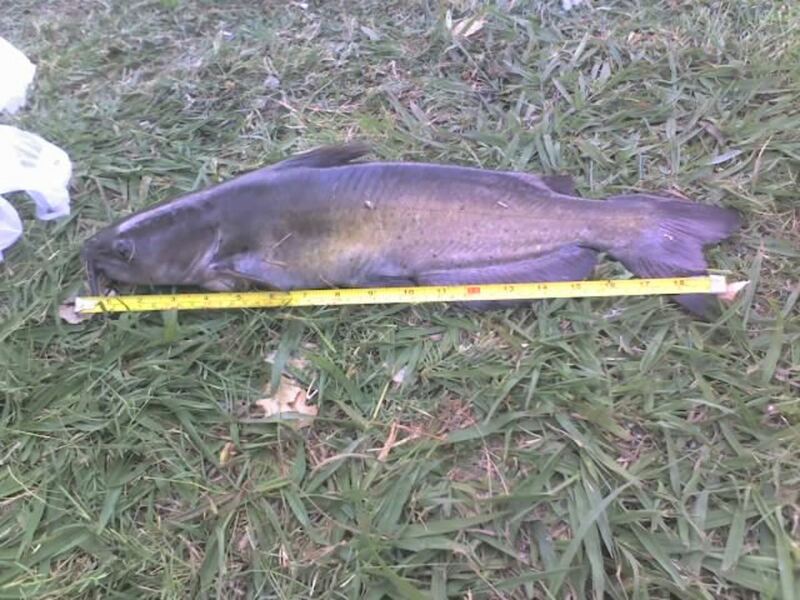 The second Catfish measured about 22" in size and weighed 5 pounds. And, as the video showed, it was released and may still be there! Note: I apologize for the video quality, the camera person is not paid money but in Slurpees from the 7-11 Convenience Store. 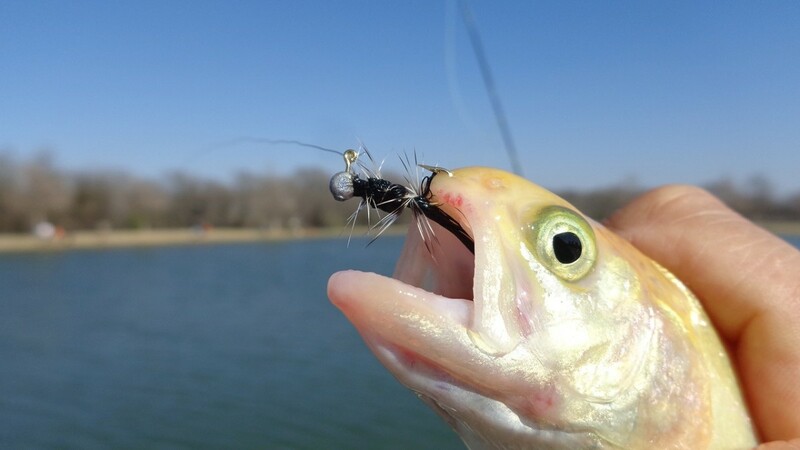 Bottom-line: Fishing with bread in community lakes and ponds is a viable fishing method for catching fish that are accustomed to being fed bread. Given people feed resident ducks and geese on a regular basis, the fish learn to associate this activity with food - almost like ringing a dinner bell for them! As further evidence, checkout the pictures in the Bruisers Slide-show below. All were caught using white bread purchased from the grocery store and formed in to a ball as shown in the photo sidebar. 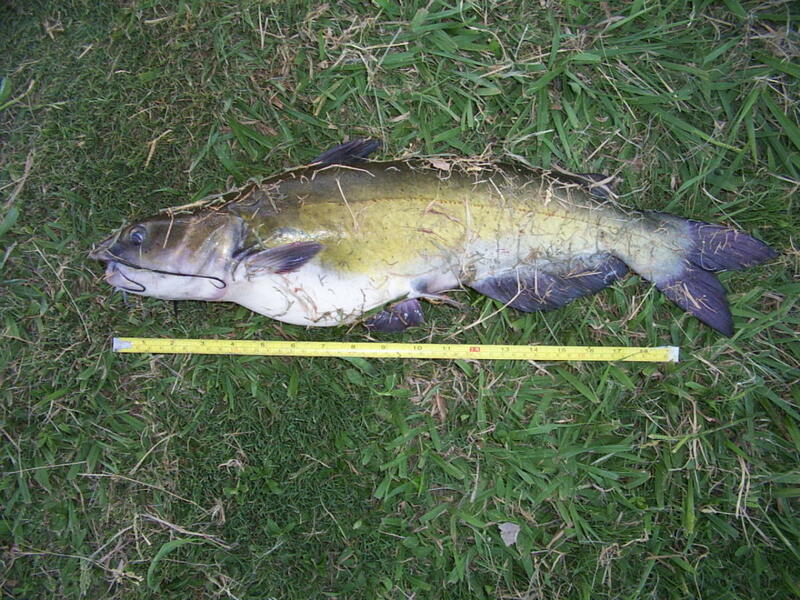 The most recent Catfish was caught July 2009! Remember: The ruler shown in the slideshow is 19" in length. Looks like fishing with bread is still working in the local area. Caught a Bruiser that went almost 22" in size. Used a small spit-shot rig to weight the bait down in lieu of free-lining because of windy conditions. Not bad for a small community lake, especially on light tackle (4lbs test line)! Bread continues to be a consistent producer for us! 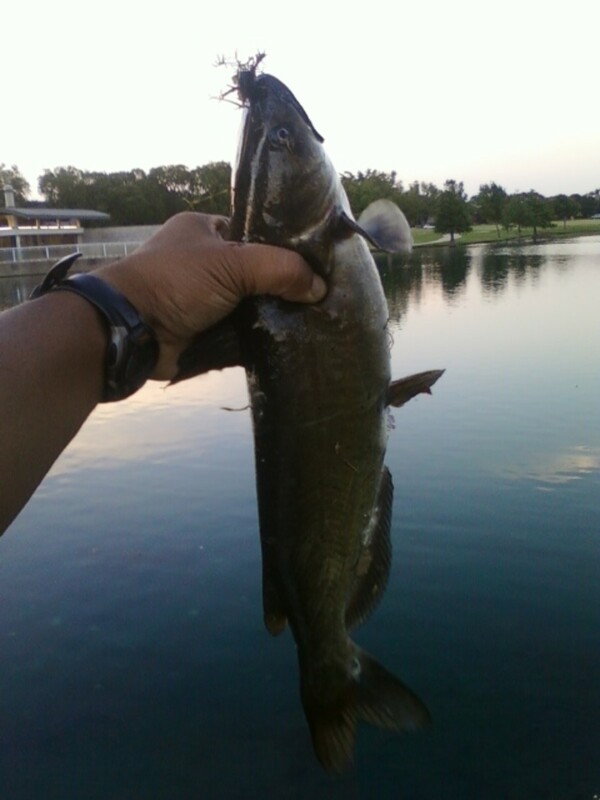 Went to a local community lake and caught and released eight Catfish! Bread has been producing a few Bruisers at the local lake these last few days! 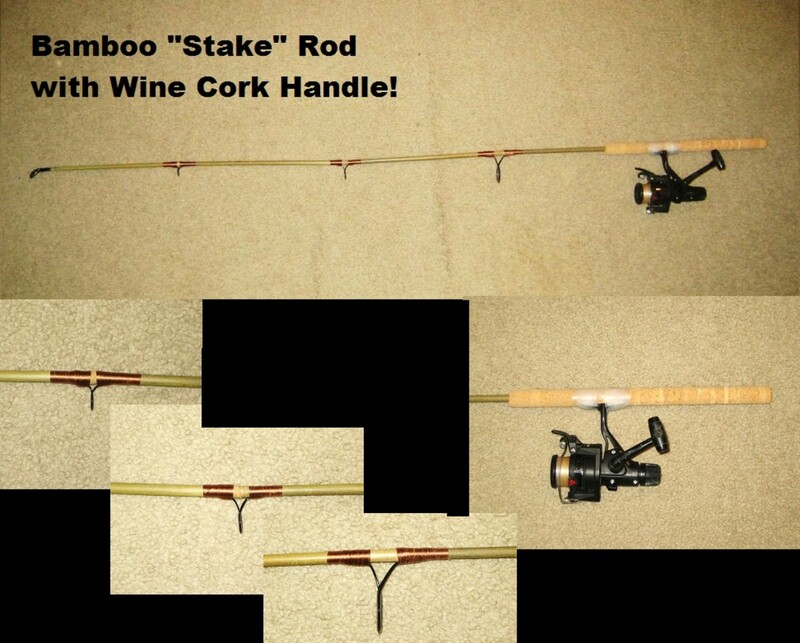 Even more fun using a homemade fishing rod made from a bamboo stake from Home Depot andused wine corks. Caught this Bruiser using bread for bait. 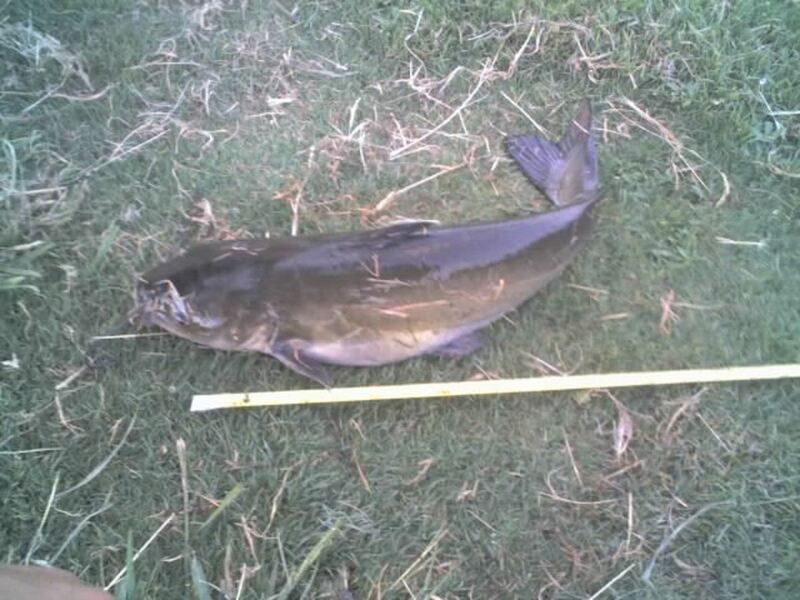 Catfish went just over 22" in size and weighed 5.5 pounds. Not bad for a small community lake! 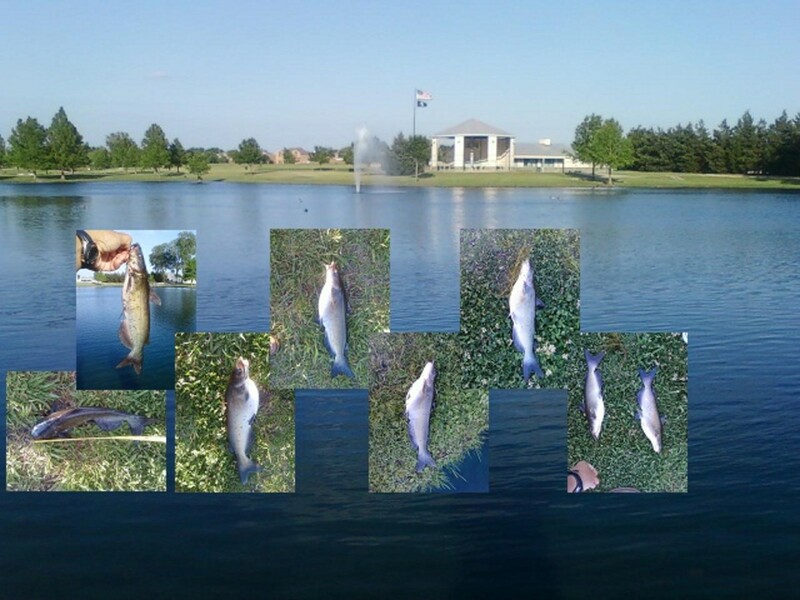 Went fishing at our favorite local pond. 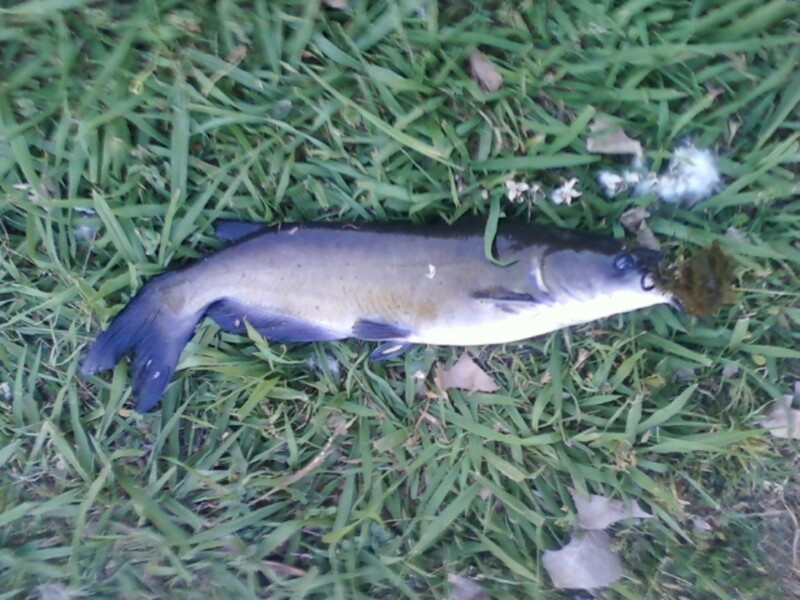 Was going for Bass but noticed Catfish were feeding on Bread someone had left for the Ducks! 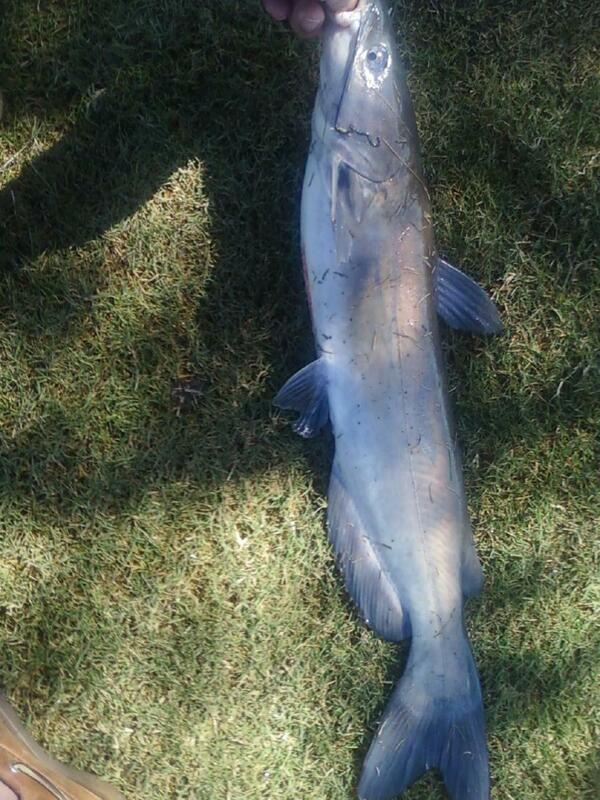 Baited up with Bread and caught few Catfish! Great stuff... knowing that bait can be had at the nearest grocery store! 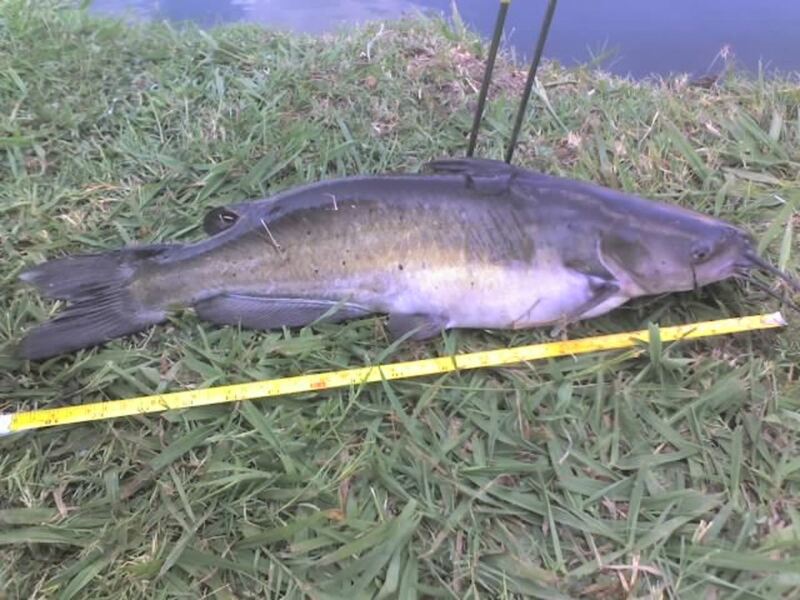 Hit a local pond that is well below its normal water level. 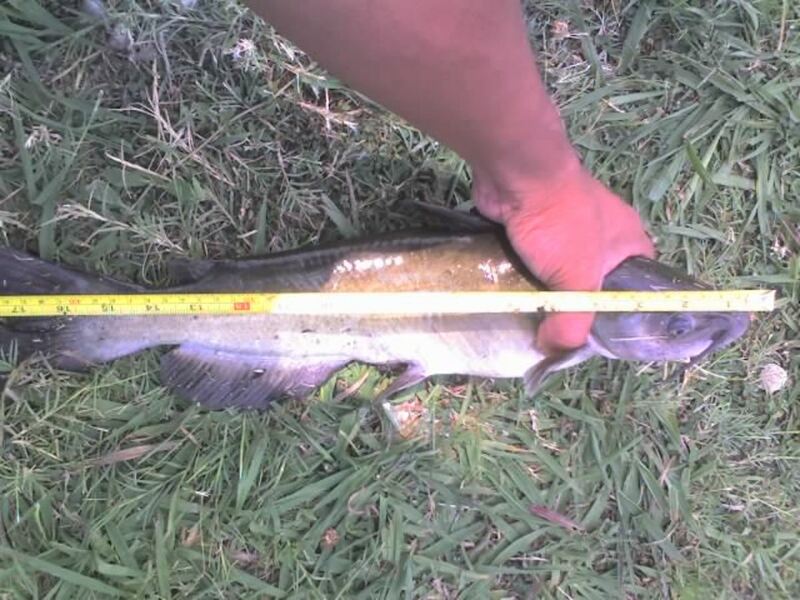 Fished using Bread and had a few missed strikes before finally hooking into this one - a 16" Catfish! Looks like Bread continues to be a consistent producer of fish in community lakes and ponds in our area! Fished a local pond for more fun using Bread for bait. 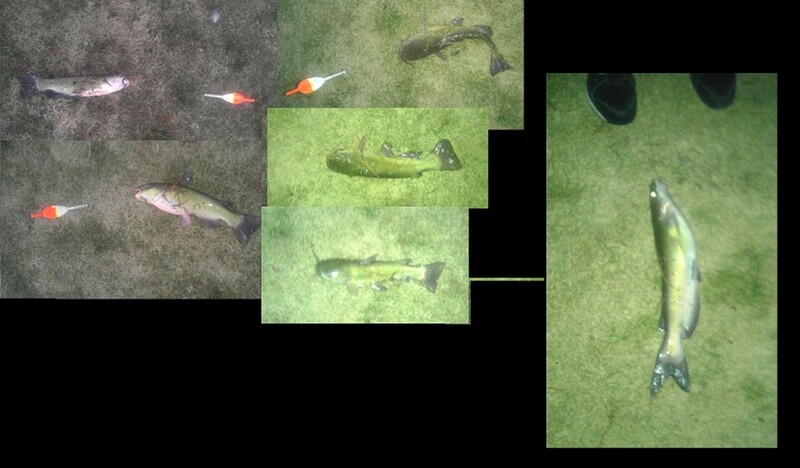 Used a Slip-Bobber Rig and caught several Bullheads. Looks like Bread continues to be a consistent producer again in 2012! However, did meet up with another fisherman, who was using Hot Dogs for bait. He caught a few Bullheads, too. 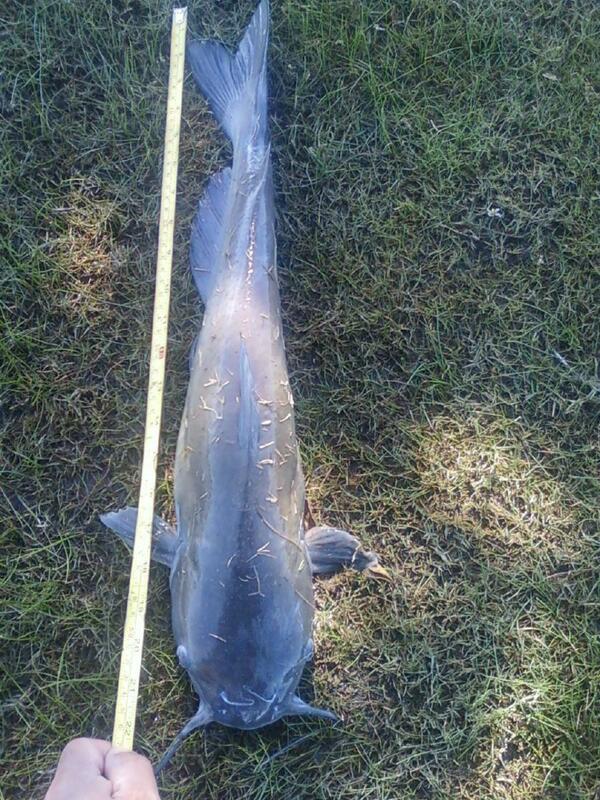 And then, hooked into a Bruiser Catfish that went about 17"-18" in size! Will need to keep a few Hot Dogs handy as another Grocery Store Bait when fishing community lakes and ponds! 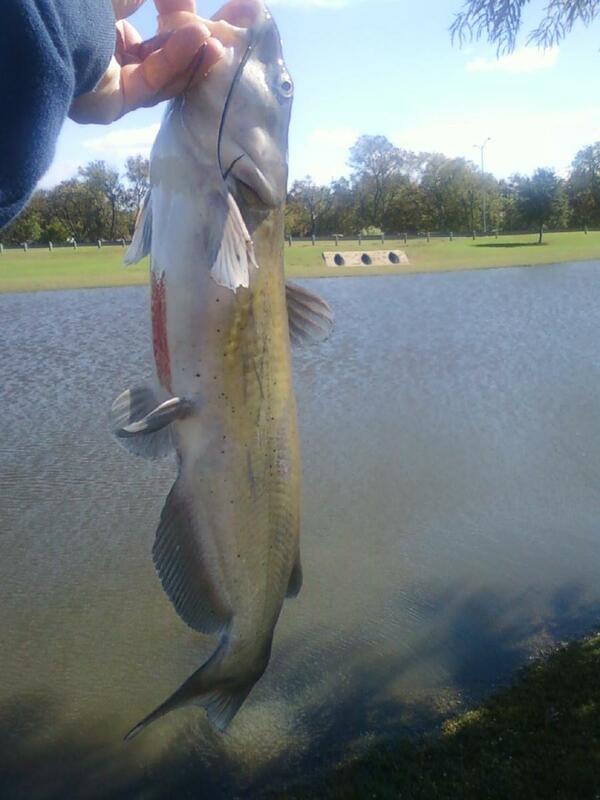 Another go at a local pond catching Catfish on bread! 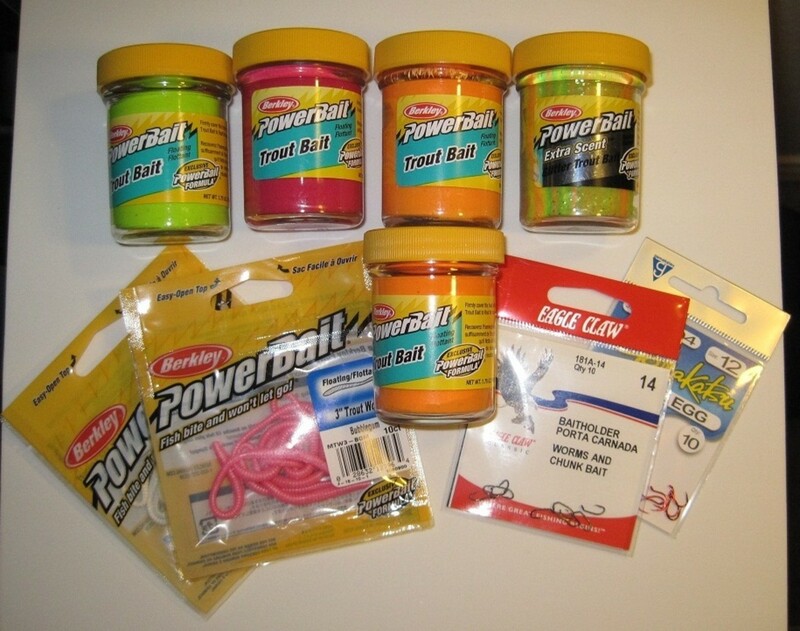 Fun stuff, especially using grocery store baits. 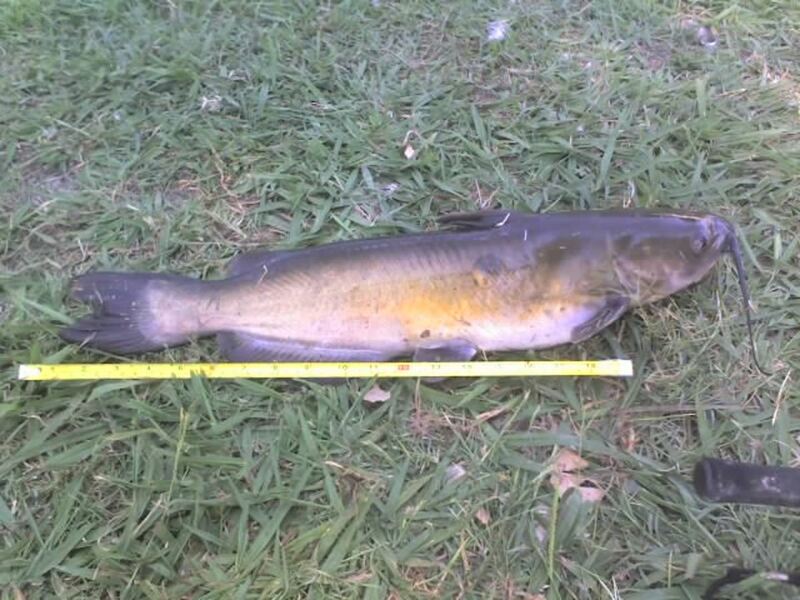 Short video clip of a 24" Catfish caught using Bread for bait posted July 17. 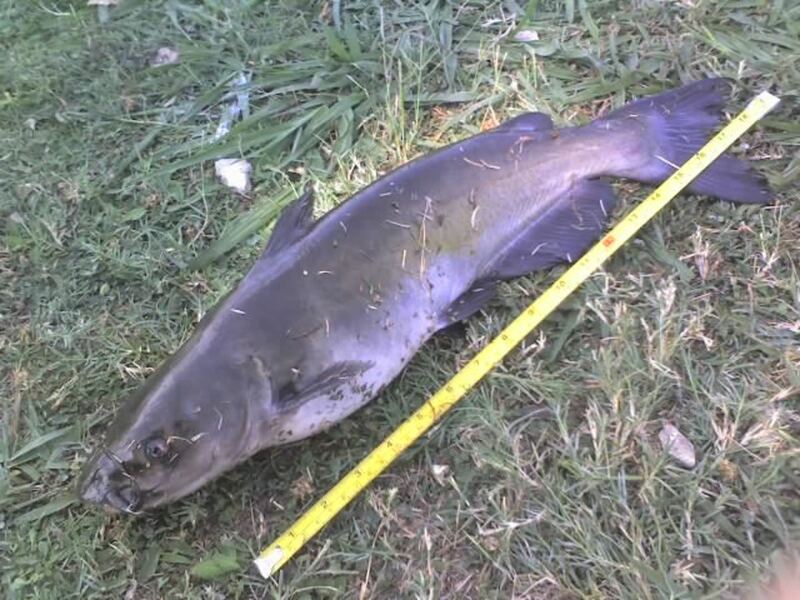 And, another video clip of three Catfish caught also using Bread posted July 18. Two went ~ 18" and 23" in length! 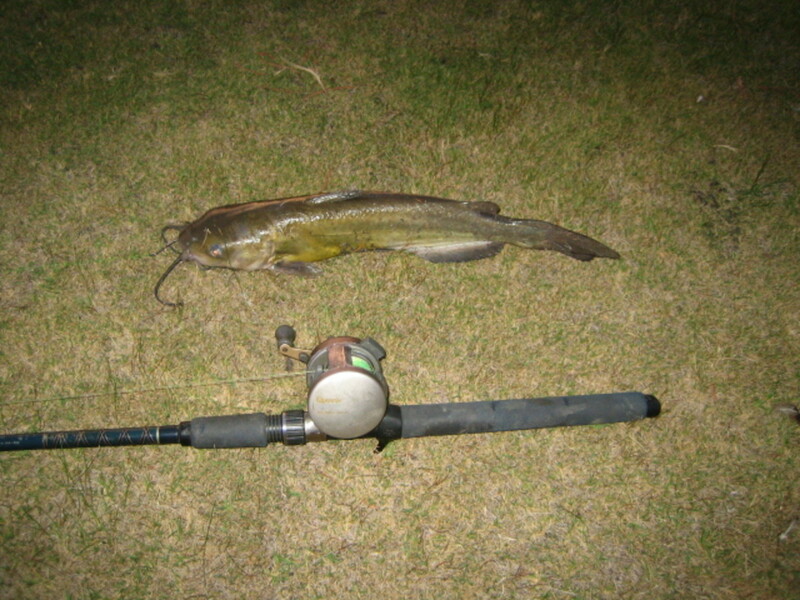 Short video clip of a two" Catfish caught using Bread for bait. Largest one went 20+" in size. Good to see that Bread continues to produce in our local ponds! 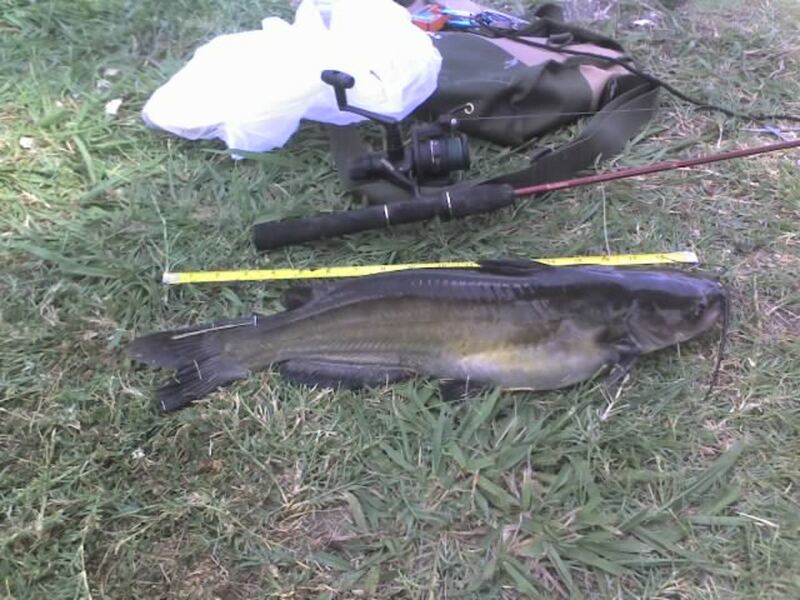 Short video clip of a 22.5" Catfish caught using Bread for bait. Only one this round; very cold and windy day made it a short trip. Short video clip that started out fishing for Bass on inline spinners. Then, switched to fishing with bread when we saw fish feeding on the surface. 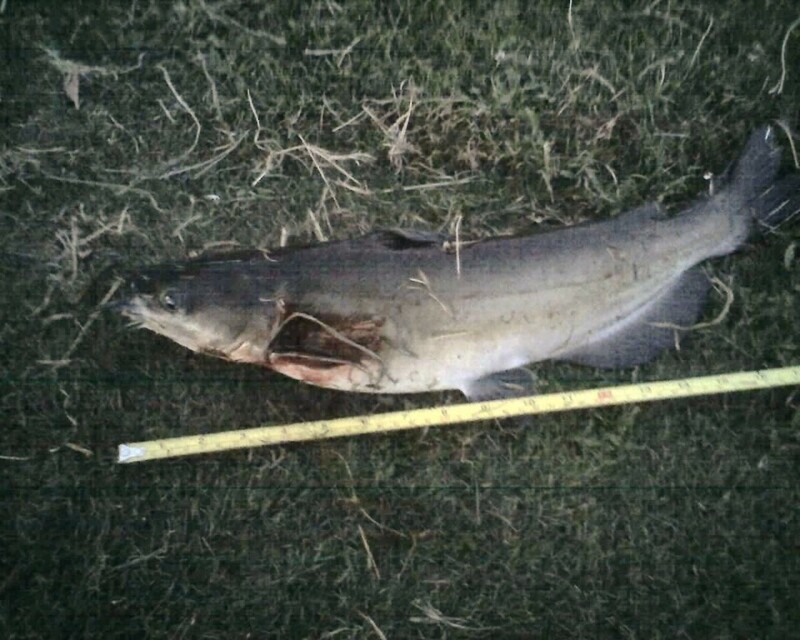 Managed to hook up with a 20" Catfish! Short video clip at a local pond; used bread for bait and an automatic hook setter! 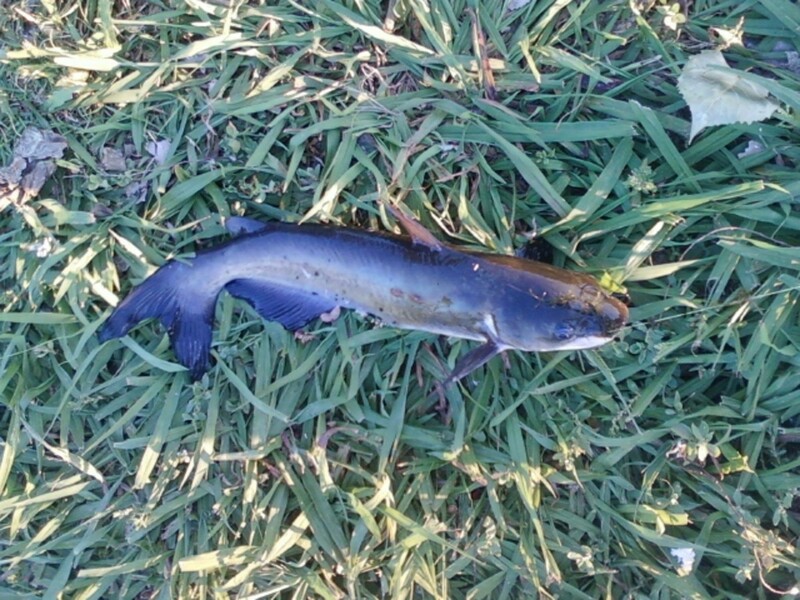 Caught two Bullheads and a Catfish; got some video of one Bullhead and the Catfish! 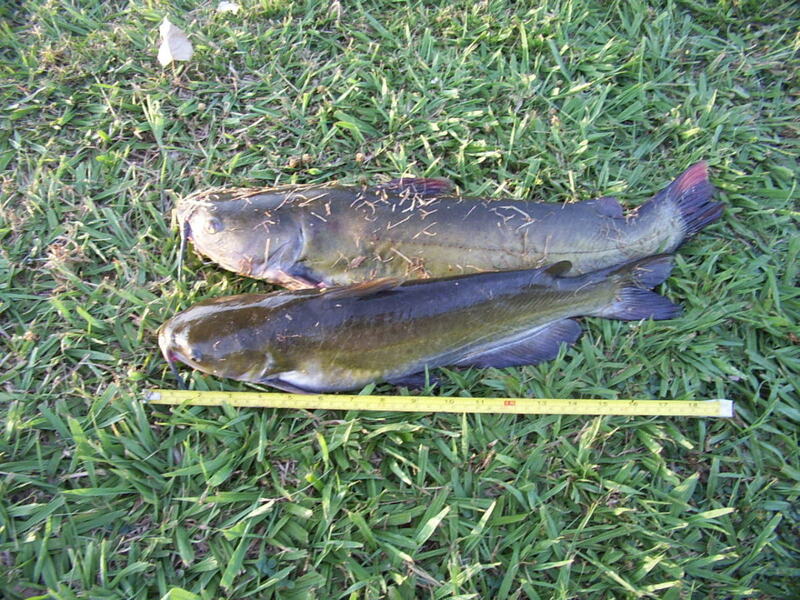 Bullheads went about 12"; Catfish went about 22"! 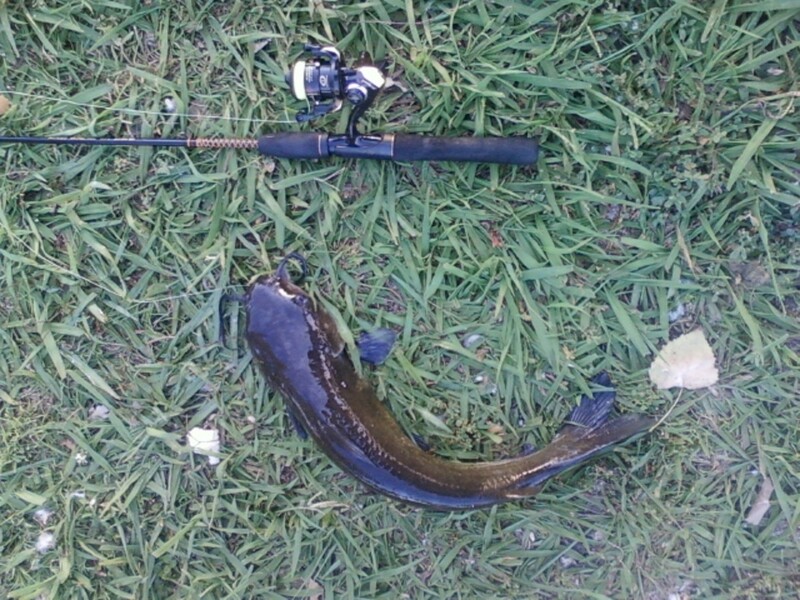 Started out catching them with a Tube Damsel Fly, then switched to bread. 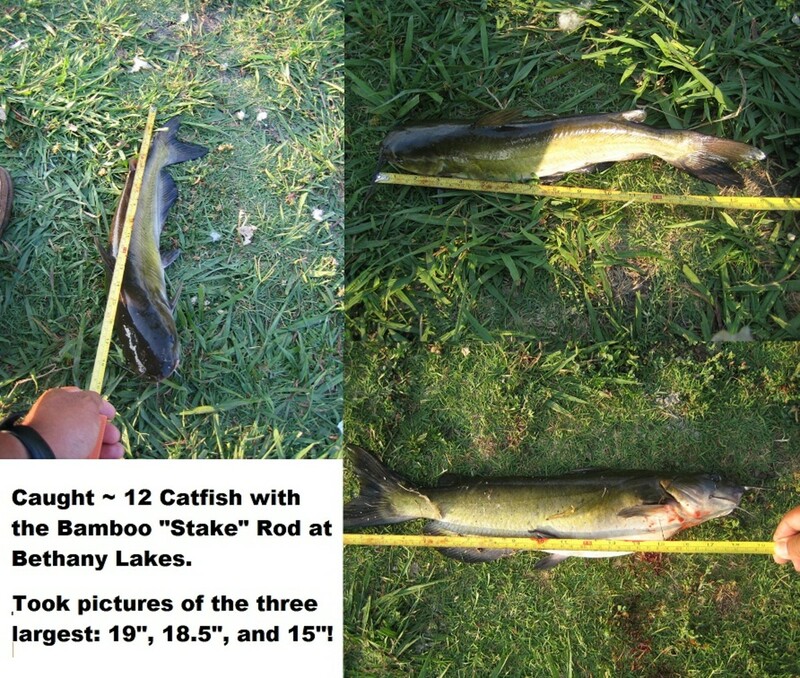 Caught 17 Catfish - a mix of small ones as well as ones that went ~17". Did get one that went 19"! Good to see bread still works! Had a lot of missed strikes. Need to go with a slightly larger size hook. 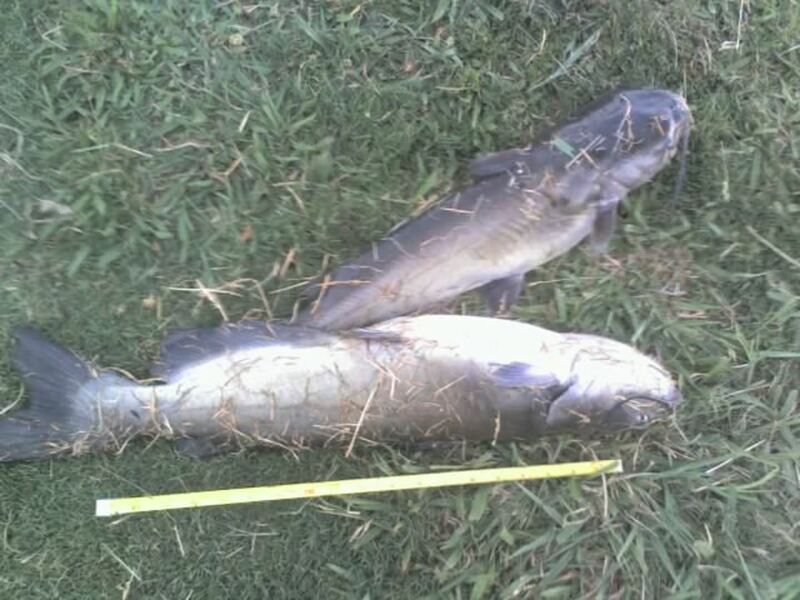 Caught only one Catfish but did get two others the day before. Used bread for bait but wrapped it with cheese cloth and used a circle hook. Good to see bread still works. Added two videos today. Got action clips with the Water Wolf Camera. Bread still works! Bread still works; another update posted for today May 25, 2014! Posted a new update today May 24, 2014. 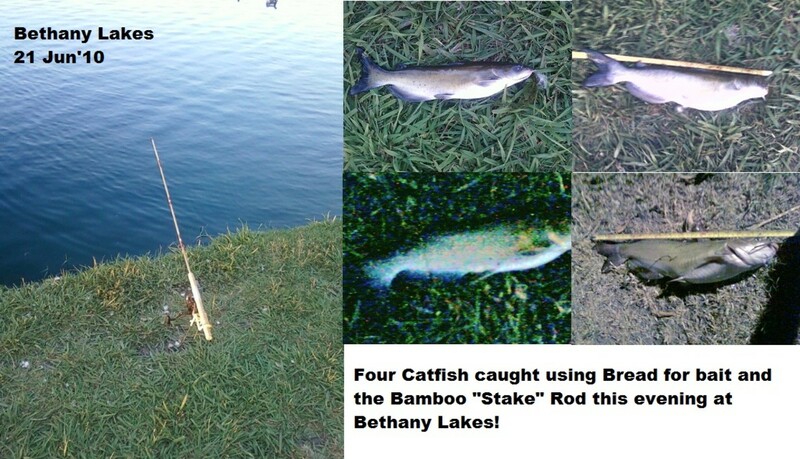 Had fun catching them at out local pond... Catfish using bread! 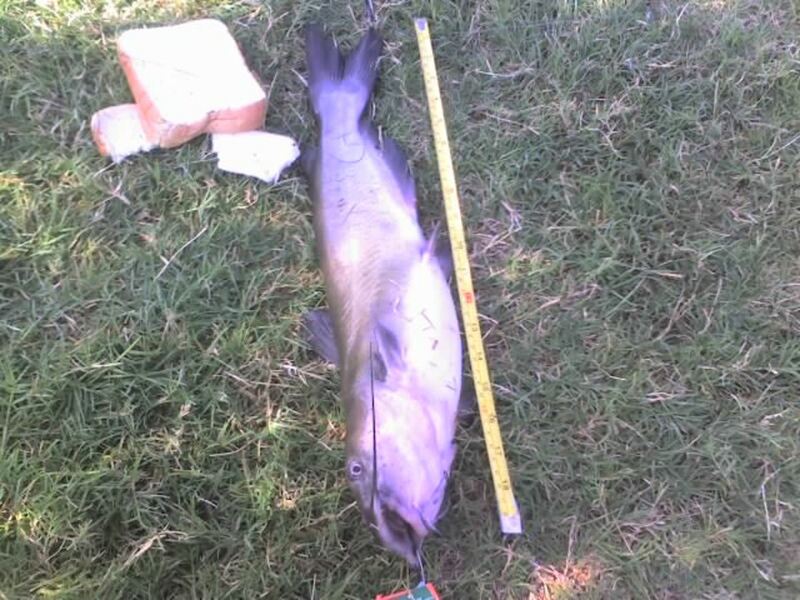 Just posted a video clip from the latest Catfish caught using bread for bait. Check it out; started out using an inline spinner for Bass. Then, switched to bread... good thing! that's true i use to make my own catfish bait and carp bait with bread and starch and a little suger it works pretty good.but do you think blue gills would eat it to.that would be awesome. thanks for the info. Tip for the Texas Fishing Forum: "if you will take a syringe and cut the top off even with the tube where the needle goes and stab it into the bread over and over again until its about 1/2 way full and then press the plunger down and have the cut end against the palm of your hand then push the compressed bread disk out you will have a bread disk that will last a very very long time....in england they use this for carp fishing and call it a bread punch you can also flavor the disk with what ever you like....they catch a ton of fish!" People have been fishing with bread since the year dot. It's not that hard. This is the way I do it: save all your stale crusts and bits and pieces. They must be dry but not mouldy. 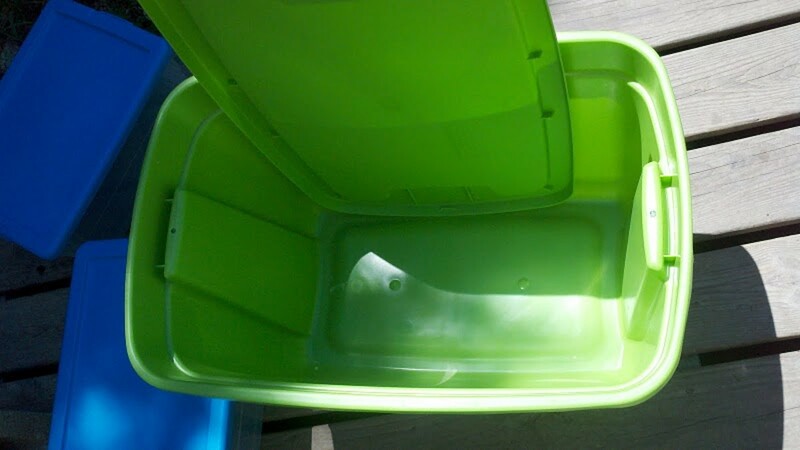 Soak them briefly in water (or seawater if you are on the shore) and squeeze out all excess moisture quickly. At this point you can knead in some cheese ends, grated old cheese or left overs. Make a big ball and keep kneading it. 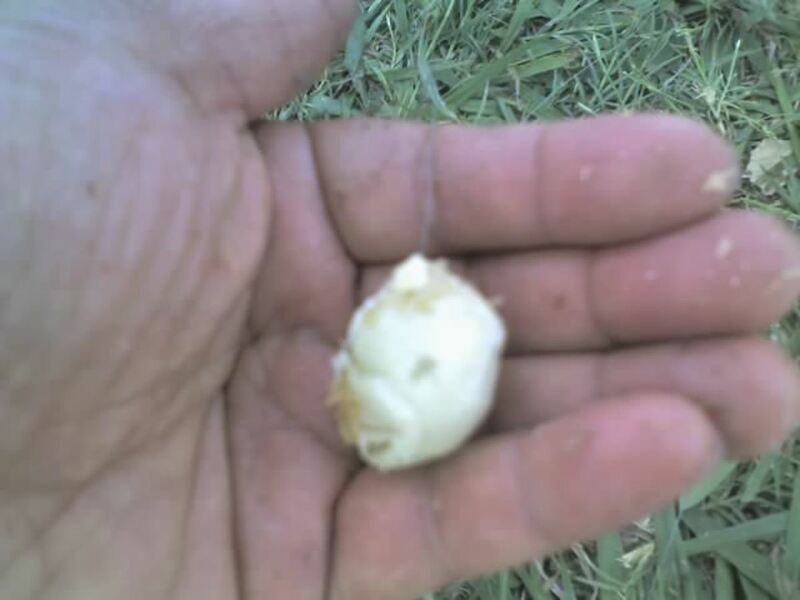 To bait your hook, take a ball that is enough to cover all the hook in an egg-shaped oval. No metal must show. But don't make the oval ball too big. Squash it on so it's firm and does not dissolve the minute it hits the water. Good point. 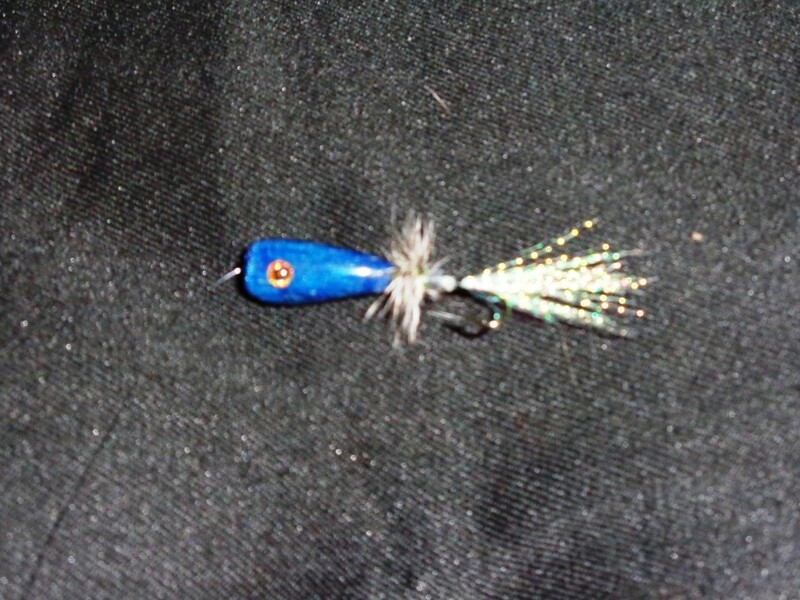 Posted a follow-on HubPages article, "Fishing With Bread: Fishing Rigs". Ok, this is a very nice unique method to fishing. But why don't you show people step by step how to use the bread with their fishing pole?